Many effective stress management techniques focus on the benefits of a positive outlook. Positive thinking brings great benefits, and a cheerful attitude can be contagious in a most enjoyable way. A constant focus on the negative can obscure many of the joys of life, can dampen an attitude of gratitude, and can be experienced as an "energy drain" to others. That said, complaining is a pastime that can be found in most groups,if not most people. There are some stress-relieving benefits to complaining, though they diminish when complaining slips into a more serious mode of anger and rumination. Voicing frustrations in small doses, however, does have its place as a stress reliever. Here are some of the reasons why people are often prone to complaining. Sometimes We Need to "Vent"
Like a shaken bottle of carbonated goodness, when we are under pressure, we can sometimes feel the urge to "explode" in complaints. Letting it all out can relieve the inner tension we feel from a difficult situation, and help us feel ready to face the next frustration. Sometimes we just need to blow off steam by expressing ourselves. Often when we are frustrated or feel wronged in some way, feeling emotional validation from another person is like a salve for our bruised egos. Hearing someone say, "I know how you feel. I'd be frustrated too!" can feel like a warm hug. After getting some quick validation, like scraped-up children who have just received a kiss from mom, we feel confident to venture back out and face our problems. Approaching a problem as a team can pool the strengths of several people at once. Complaining to others about what is bothering you opens you up to their input, and perhaps some solutions you hadn't thought of. People often engage in complaining as a way to ask for help. When we are too close to a situation, it is common to see only our own perspective and to see the problems we face as magnified and sometimes distorted. Sometimes it helps to tell a trusted friend what we are facing and see if there is something we're not seeing, or if there's a different way to look at the same situation. If we are open to hearing new input, it can be quite helpful to step outside of our own point of view and see what others think of our complaints. Sometimes looking at something in a different way can dissolve our anger and frustrations, or can open up new solutions and possibilities for coping. Sometimes we know we need to make a change but simply aren't ready to take the risks and put in the effort quite yet. We need to build motivation. Focusing on what is difficult about a situation can be a way to build motivation to make a change. It's part of the process of getting there. Just as "the squeaky wheel gets the oil," sometimes voicing one's complaints is a way to get things fixed. If you complain to someone who is in a position to make changes, and if you use a diplomatic approach, complaining in this way can be much more effective in relieving stress than saying nothing, since the "polite complaint" approach can get results. Complaining, however, can be damaging as well. When a few venting sessions turn into a continual habit, or a few people venting their frustrations turns into a group of constant complainers, we get into more stress-inducing territory. Here are some of the pitfalls of too much complaining. While complaining can be a means to build motivation, it does keep the focus on the problem rather than on potential solutions. If you spend too much time complaining, you can work yourself into a place of resigned acceptance, of sheer rage, or of feeling "stuck," rather than of motivation to change. Research shows that there are many benefits to an optimistic outlook and pitfalls to a pessimistic one. Attitudes can work like habits—we get used to thinking a certain way, and we start automatically taking that perspective. A habitual focus on the negative can bring a habitually pessimistic perspective. When you focus on the things about which people chronically complain, you risk becoming more and more angry. This anger can take on a life of its own, and you can start feeling more angry about more and more things. This anger can lead to relationship and health issues and is not good for you. Complaining can be contagious. What might start as a group of people offering one another validation and solidarity can sometimes begin to resemble an angry mob. If you find that you and your friends habitually complain about the same things and don't feel better afterwards, it may be time to look at new topics of focus. If you don't have the support of the group, this can be detrimental as well. Those who frequently complain can be experienced as 'energy vampires' by others. Be careful that your complaints don't become so heavy that they overwhelm your listener. The problems we complain about often need solutions, and the stress of these challenges must be minimized and managed. 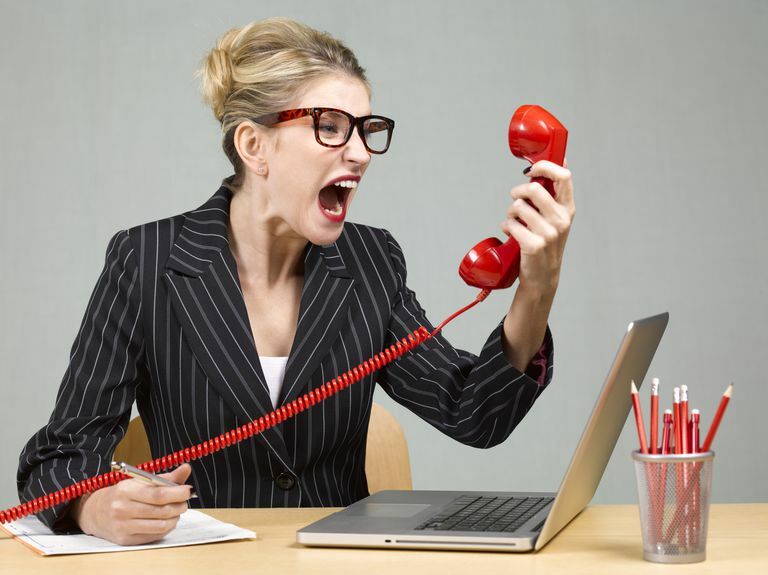 Clearly, complaining has some benefits and can be a way to relieve stress, in small doses. But excessive complaining about the problems, big or small, just isn't an effective solution. Cut out complaining, and you're much more likely to see the world with optimism and gratitude. But how does one stop complaining? Here are some tips to try.